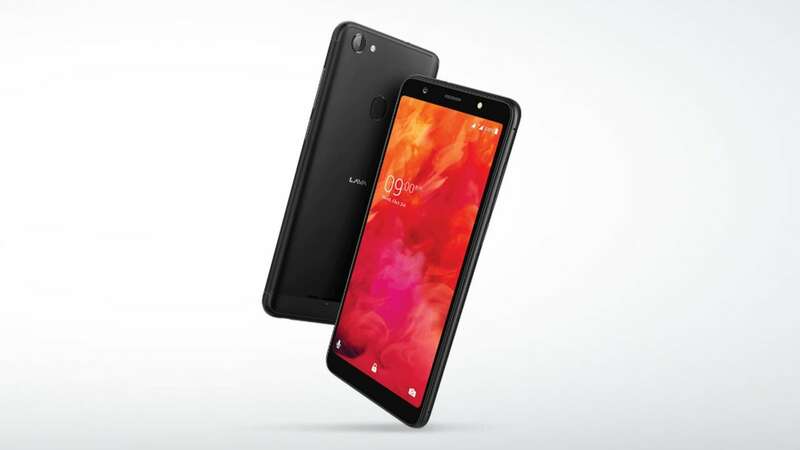 Lava Z81 comes with "Studio Mode" feature that uses Artificial Intelligence (AI) in its camera. 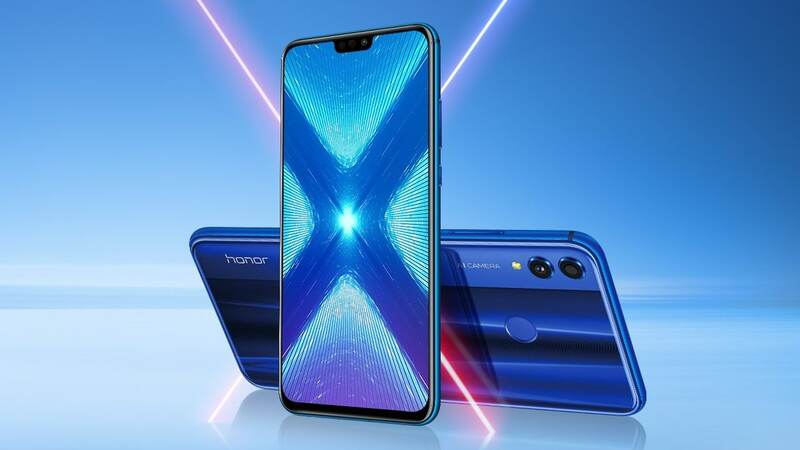 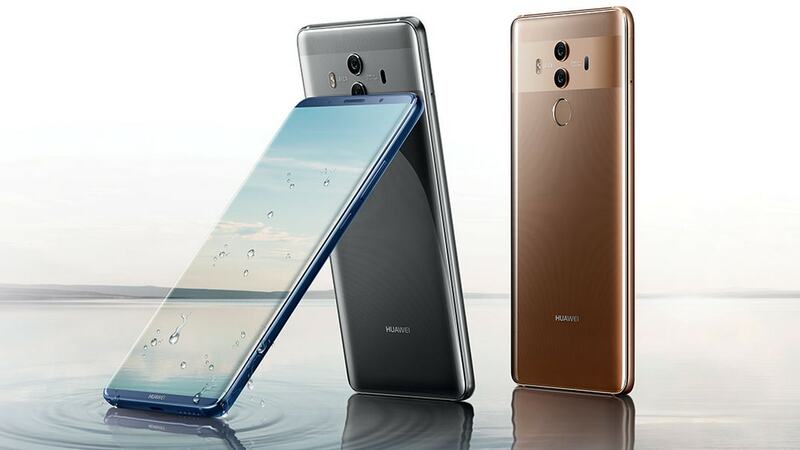 The design seems to be similar to the Huawei Mate 10 Porsche Design which also had a vertically placed back camera. 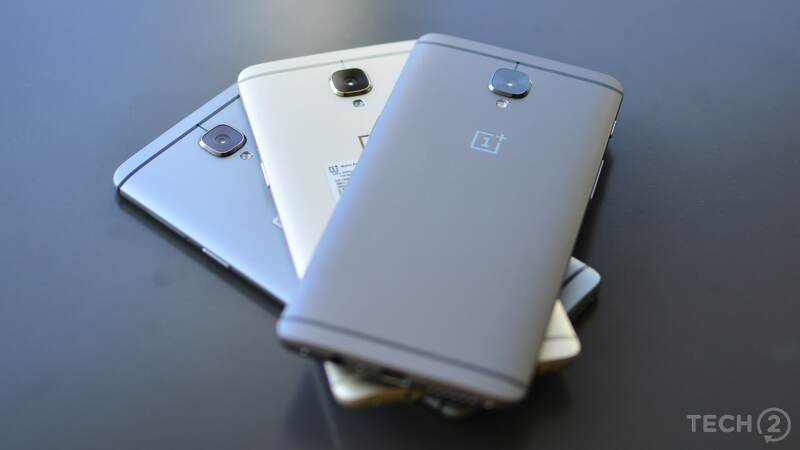 Android P will first be rolled out to the OnePlus 6 users, followed by the OnePlus 5 and 5T users. 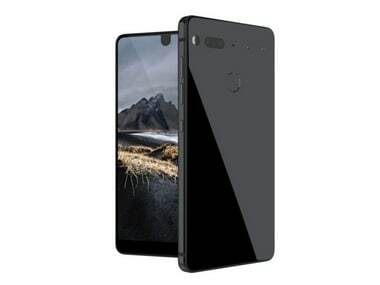 Essential's PH-1 was launched in August and comes with a bezel-less screen and titanium body. A hidden APK named 'SMSConnect' was found within Android 8.1 which when opened, reveals the ability to read and reply to text messages on a Chromebook. 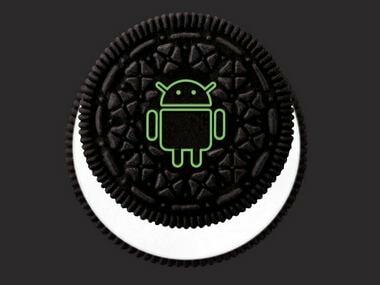 The teardown has revealed that atleast some of the developers from Google are using the Android 8.1 SDK for building apps.